Synthetic phonics involves the development of phonemic awareness from the outset. As part of the decoding process, the reader would learn up to 44 phonemes (the smallest units of sound) and their related graphemes (the written symbols for the phoneme). One phoneme can be represented by various graphemes, e.g. ‘oa’, ‘ow’, ‘ough’. This is, of course, one of the reasons that the English language can be so difficult to learn to read and spell. The reader would be expected to recognise each grapheme then sound out each phoneme in a word, building up through blending the sounds together to pronounce the word phonetically. This approach works well with phonetically regular words. Analytic phonics involves analysis of whole words to detect phonetic or orthographic (spelling) patterns, then splitting them into smaller parts to help with decoding, for example onset and rime – onset (vowel sound(s)) at the beginning of a word or syllable and rime (always beginning with a vowel to form the remainder of that word or syllable). The rimes of words can be used to help children read and spell by analogy. For example, the right rime, once known, can be used to generate another 96 words. It is therefore an efficient way to help children develop a large sight vocabulary for both reading and spelling. It works particularly well for those words that young children cannot work out sound-by-sound, for example ‘light’, ‘through’, ‘rake’. It is also an effective way of helping children to adopt the common sight words, for example when teaching the word ‘could’, children would be supported to generate and read the rhyming words that share the same written pattern – ‘would’, ‘should’. Basically, synthetic phonics is the standard approach to reading in Russia; it is widely accepted that Russian children can be taught (in their families) to read fluently by age of 5 and 6. This was experience of me as a child and as a parent; I briefly described these experiences in my previous posts, Tale of a Fisherman and and a Gold Fish and My First Book and Synthetic Phonics. In a couple of months she was a fluent English reader — without any help from adults. Of course, this was possible only because she could fluently read in Russian. (Actually, in Russian she also was mostly self-taught reader, as it frequently happens with younger siblings in families with strong reading environment.) 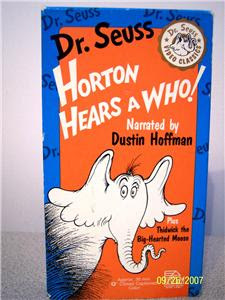 And the audiobooks were real masterpieces — Dr. Suess narrated by Dustin Hoffman, of all people! 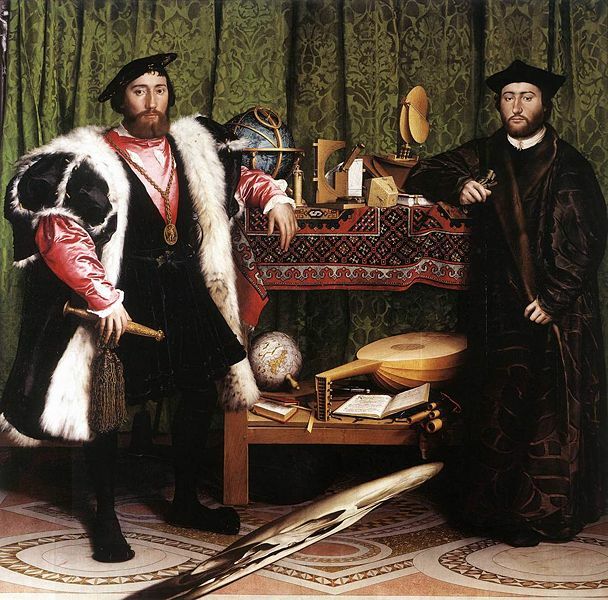 The Ambassadors by Hans Holbein the Younger. and ran far off... the Muse came too. her secret work of magic suasion! breakneck by moonlight at my side! they praise the Father of the world. I’ll try to find Stanza IV in Nabokov’s translation and place here, for comparison; it happened to be harder than I thought — to my surprise, my University’s library has no copy. 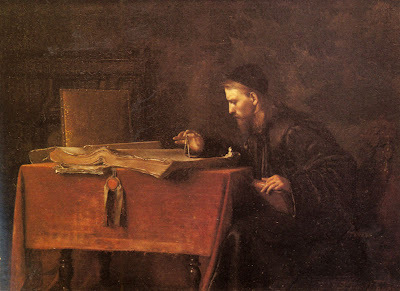 Szymon Buchbinder. 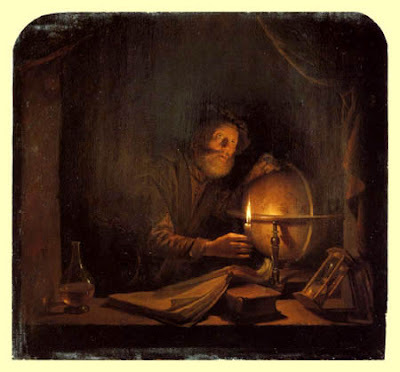 The Astronomer. Oil on Panel. Private collection. Source: Wikimedia Commons. Штеко – это, судя по всему, прилагательное (штеко ≈ сильно). В стилизации под конкретный текст из священного писания прилагательные, в общем, не нужны. “оштекнели вы, а мы ошуяли” (Даль)? тоже не выглядит совсем уж неуместно. Balance ( 1989) is an animation film directed and produced by twin brothers Wolfgang and Christoph Lauenstein. It has to be seen to be appreciated. Perhaps, only twin brothers could make a film like that. I expressed mild surprise that Levin did not use Shcherba’s word штеко. I personally love it; I always thought that Shcherba’s phrase should read дикая собака динго for глокая куздра штеко.